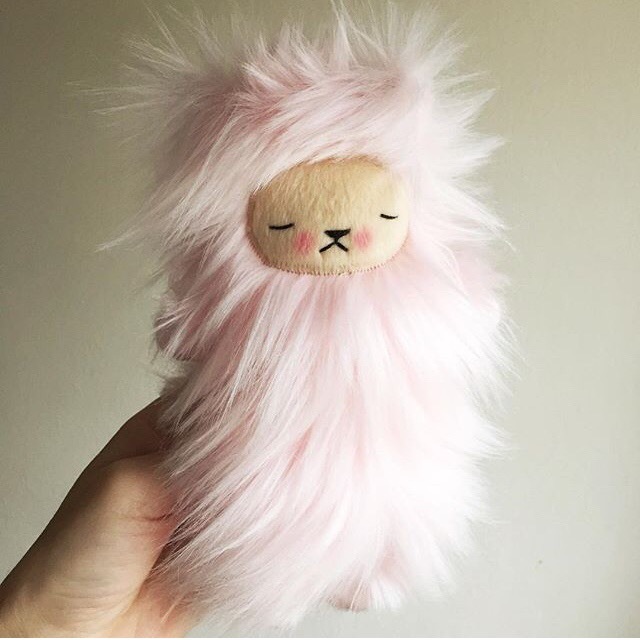 Another amazing Instagram find was Bijoukittystore ! I lucked out completely and was able to purchase this gorgeous wee man ! The quality is impeccable and is most certainly a heirloom quality gift. 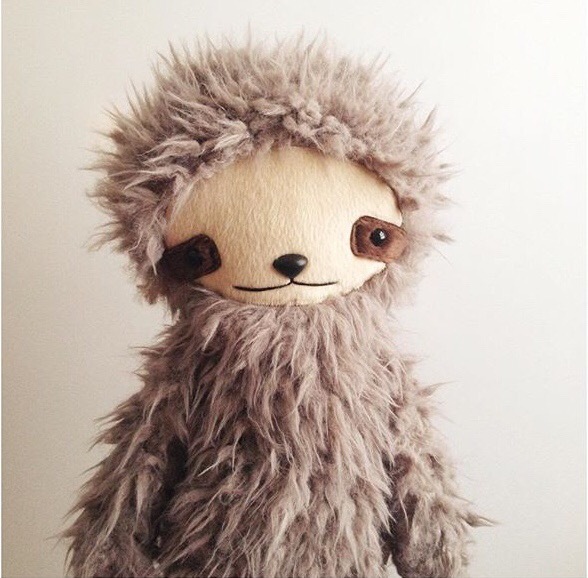 I am very hopeful that I will be able to get a sloth like the one pictured in another restock one day. ‹ PreviousMy newest little lights !